I service all of Camp Pendleton Marine Corps Base, Orange County and San Diego County. 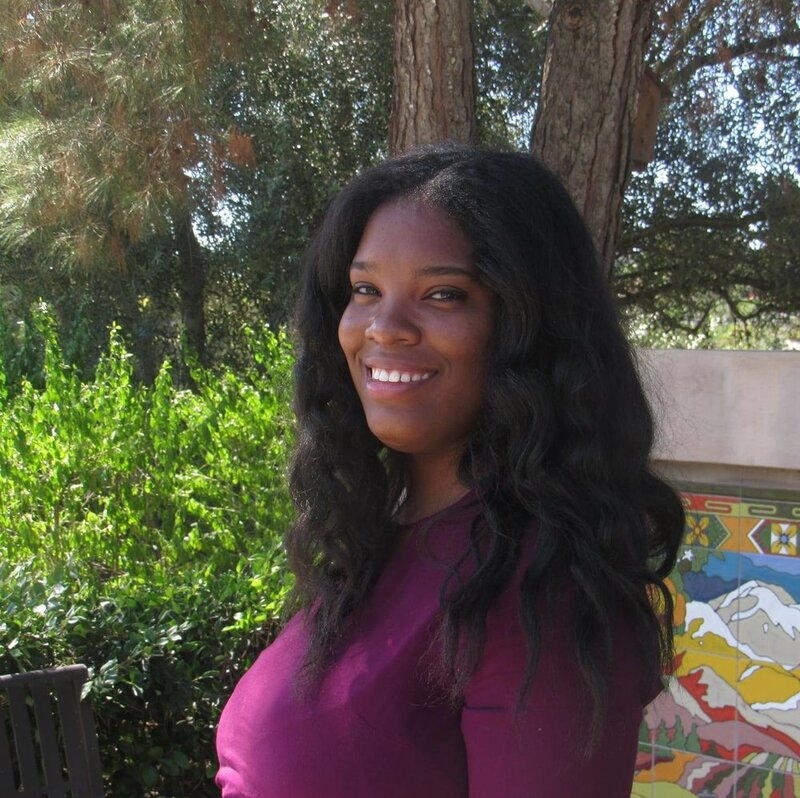 Find out who is Brittany McKnight the owner of Alpha & Omega Doula Services. Want to become a part of ALPHA & OMEGA dOULA tEAM?